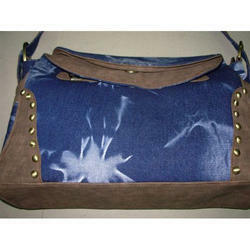 Leading 100% Export Oriented Unit of ladies bag, denim handle bag and pu leather ladies bags from New Delhi. 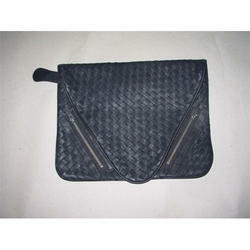 Our organization is amongst the leading manufacturer and exporter of high quality Ladies Bag. These ladies bags are very durable, stylish and have excellent finishing that are perfect for schools, offices, casual affairs and many other activities. 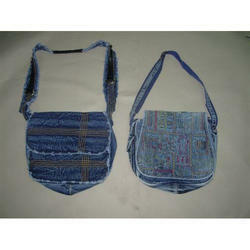 Our ladies bags are lightweight and sturdy designed with different compartments that are very spacious and sturdy. 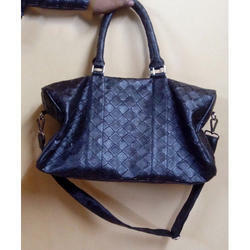 We are the leading manufacturer of PU Leather Ladies Bags.